an initiative of the transhumancode.com to harness the power of AI to unlock solutions to some of society's biggest challenges with artificial intelligence. The aim of the Business for Peace Summit 2019 is to provide business worthy leaders with the knowledge, inspiration, actions and networks necessary to effectively create social impact through their work. The Summit will explore different perspectives of imbalances and the role technology and investment can play, all with the objective to identify tangible actions for business leaders. Through cross-sector conversations and developing deeper understanding of the challenges involved, the Summit will offer insight and actionable ideas for how business leaders and investors can play a greater role in driving an inclusive and prosperous future for all. Despite considerable efforts of global organizations, governments and actors from the private sector, Illicit Trade remains prevalent and continues to pose a significant threat to the global economy1. At the Zermatt Summit, delegates from 46 different countries launched The Anti-Illicit Trade Declaration, calling on the International Community to address all forms of Illicit Trade. This declaration outlines the steps that need to be taken to stop Illicit Trade, which governments and private sector signatories agree needs to be treated as a serious crime. 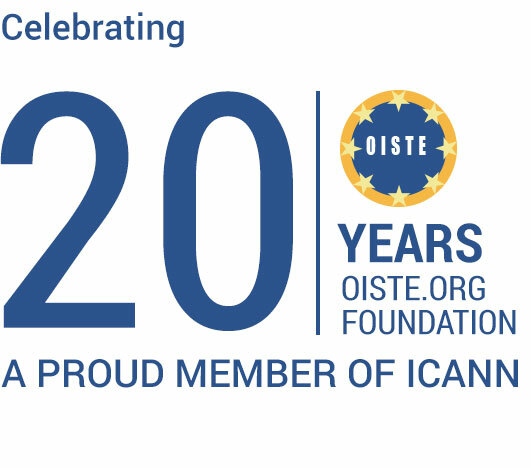 OISTE.ORG celebrates its 20th anniversary. The OISTE Foundation has been working with the UN and other governmental and non-governmental international organizations since 1998. 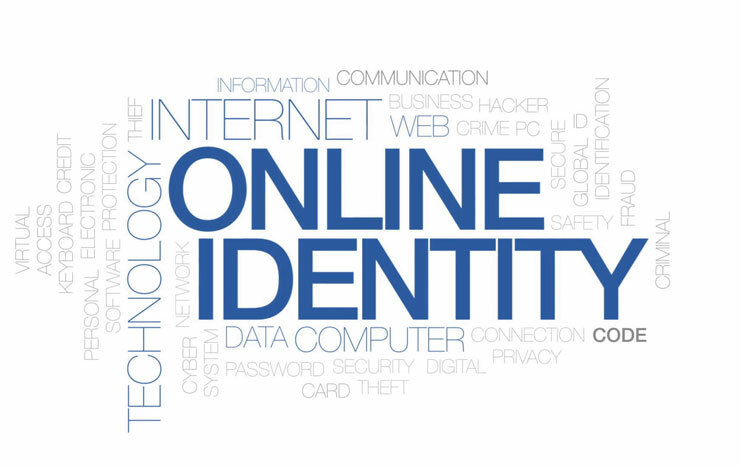 Today, in line with the United Nation’s Sustainable Development Goals, target 16.9 – giving everyone a legal identity by 2030 – OISTE focuses on the challenge of harnessing digital identity for the global community. OISTE holds special consultative status with the Economic and Social Council of the UN (ECOSOC) and is an accredited member of the Non-commercial Users Stakeholders Group (NCSG) of ICANN as part of the Not-for-Profit Operational Concerns (NPOC) constituency. A landmark in human rights in the digital space: the EU General Data Protection Regulation – more information. Full text of the new European General Data Protection Regulation – more information. 10 human rights priorities for the information and communications technology sector – more information. We are talking of a rather narrow, highly specialized and time consuming engagement in the decision making processes of ICANN, the Internet Corporation of Assigned Names and Numbers. However, by this compartmentalized participation, a pressure group or an individual may impact the way the digital universe works and is organized.